There's a really important call you need to make. The ENOUGH Campaign is pleased to report that the Connecticut Legislature passed historic gun violence prevention and child safety legislation this past week which Gov. 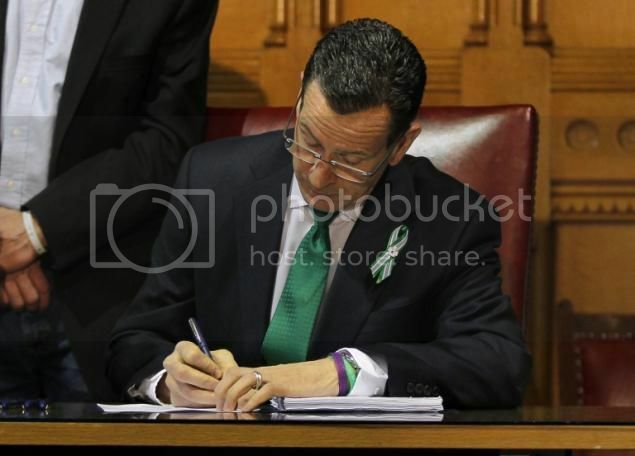 Dannel Malloy signed into effect on April 4, 2013. The Gun Violence Prevention, Mental Health & School Safety bill passed in the CT Senate 26-10 and the House by a vote of 105-54. It is certainly a victory for the public safety of all families and citizens across Connecticut. Positive legislation in several other states last week was very encouraging. It is because of you, and other concerned citizens, who let our voices be heard: we have had ENOUGH of gun violence in our communities! But here at The ENOUGH Campaign, we are still appalled that 54 legislators voted AGAINST common sense gun reform. There are still lawmakers, not only in Connecticut, but across the country, who claim they represent us - and yet continue to choose their guns over children and safer communities. The end is far from over. As of this moment, there are on average 33 gun homicides a day in the U.S.* This is unacceptable. The U.S. Senate could vote on gun reform as early as this week as our senators prepare to debate gun violence. 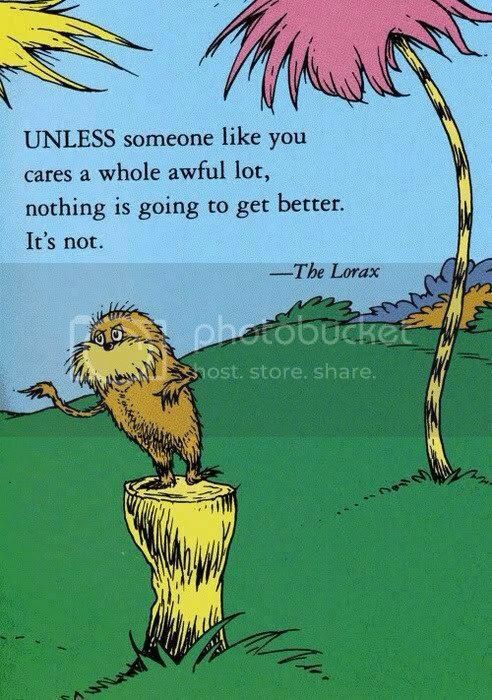 We MUST continue to let our voices be heard. We can't let this important issue die out. We MUST keep the conversation going! Please take a minute to help make our country and our communities safer. Write to your senators NOW and demand an end to gun violence by voting for common sense gun reform. Continue below for a list of senators on whom we are concentrating our efforts. 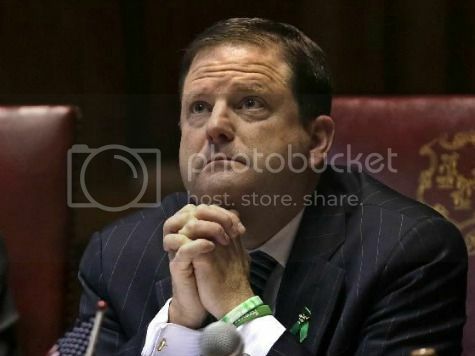 Moments before the vote on the Bill, CT State Senate Minority Leader Senator John McKinney (R, district includes Newtown) said, "This issue for me is above politics. Keeping people safe is a core function of what we do, and that is what is in the Bill. We are encouraging our elected officials in Washington to do the same, to put aside politics, to find common ground... Additionally, I am heartened by intense citizen involvement on this issue. I don't know that we have ever had that many hours of public testimony on this issue... and the first time activists. I can't tell you how many people called and said 'I've never called my state senator before, but I feel compelled. This is SO important to me.' "
Calling your lawmakers DOES make an impact. As evidenced by this past CT legislative reform, hearing from their constituents can make all the difference in how a senator or other lawmaker votes. Please do not sit idly by and think that the "activists" are taking care of this. It is YOUR voice that needs to be heard. Contacting your lawmakers WORKS. As a part of his effort to pressure a reluctant Congress, President Obama will be speaking at the University of Hartford on Monday evening, April 8, where he is expected to encourage national lawmakers to do as Connecticut has done. 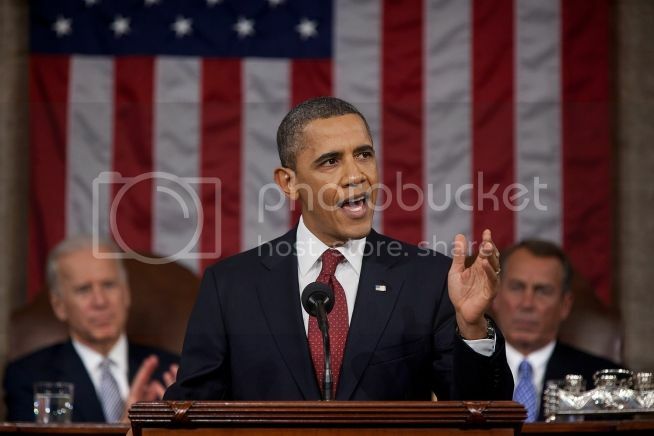 In his remarks, President Obama is expected to continue asking the American people to join him in calling on Congress to pass measures to reduce gun violence . The President's remarks will be streamed live on whitehouse.gov. No tickets are available for the general public, but the families of the victims of the Newtown massacre have been invited to attend. Continuing the administration's efforts to bolster gun safety across the nation, Vice President Biden will appear on MSNBC's "Morning Joe" on Thursday, April 11 for a roundtable discussion with the show's hosts and experts with diverse opinions on the gun safety debate. If you call, they will listen. Congress must hear from you. Coming back from a two-week recess, the Senate will be debating tougher gun laws. Please remember that our voice needs to be heard loud and clear. Call your senators NOW and urge them to vote for common sense gun legislation TODAY! In addition to calling your own senators, those who are in serious need of influence from American voters really need to hear from us. A filibuster is planned - see specific senators below that need to hear your voice. they are making decisions that will affect your life and the lives of our families! You have the right to call them, and they are obligated to listen. 13 Republican senators promise to filibuster any strengthening of gun safety laws. "We will oppose the motion to proceed on any legislation that will serve as a vehicle for any additional gun restrictions," they wrote to Senate Majority Leader Harry Reid. Sen. Rand Paul of Kentucky. Joining him are Senators Ted Cruz of Texas, Mike Lee of Utah, Marco Rubio of Florida, Jim Moran and Pat Roberts of Kansas, Jim Inhofe of Oklahoma, Richard Burr of North Carolina, Ron Johnson of Wisconsin, Mike Enzi of Wyoming, Jim Risch and Mike Crapo of Idaho, and Dan Coats of Indiana. We must tell these senators that slowing down the voting process for the sake of not wanting stronger gun laws to pass is unethical. Their job is to vote on the proposed laws. Urge them to do the right thing and vote YES on reducing gun violence. Retreating from the gun violence debate puts public health at risk. Silencing this important conversation - not enabling a vote - is un-American. Even Sen. John McCain (R - AZ) thinks the filibuster is a bad idea: "I don't understand it. The purpose of the United States Senate is to debate and to vote and to let the people know where we stand," he said on CBS' Face The Nation. "I would not only encourage it, I don't understand it. What are we afraid of?" McCain went on to say, "Why not take it up and amend it and debate? The American people would profit from it. I don't understand why United States senators want to block debate when the leader has said we can have amendments." Here is a list of the Senators who are planning the filibuster. Call them TODAY! Call them, even if you don't live in their state. It is their job to listen. This petition will be sent to the senators who are planning the filibuster. Families of Newtown victims want the tragic memory of 12/14 - the date of the Connecticut massacre - to spur new gun control legislation in the U.S. Please watch this video from CBS' "60 Minutes". It's a real tear-jerker, but also very enlightening. This video is a must-see.